Spiny Lobster ("crawfish") season CLOSED! I've just returned from a great trip to Baja California and The Sea of Cortez, a truly amazing place and so full of sea life. I even swam with a whale shark... an incredible experience! As grateful as I am to be able to travel and experience other wonderful parts of the world, when you live in Abaco there truly is no place like home! 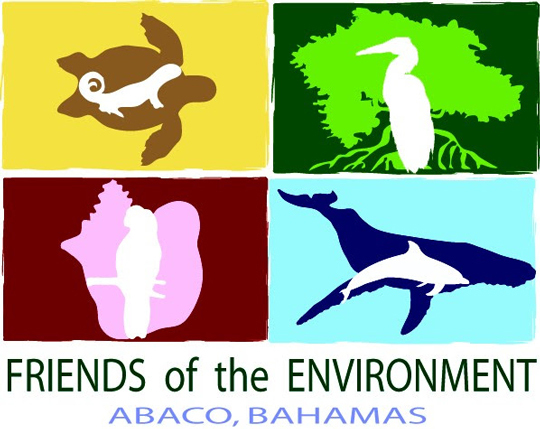 Thank you for your continued support of FRIENDS as we work together to help keep Abaco that place that we all want to keep coming back to. As part of our strategic plan, we have been incorporating pollution lessons and activities as we visit schools around Abaco. Our goal is to eventually have anti-litter signs displayed in the communities in North, Central, and South Abaco that were designed by students in those school districts. Our hope is to raise awareness on the problem of pollution on our island by engaging students, involving them in productive discussions and empowering them to encourage their communities to keep it clean by producing these signs. Click here to find out how you can schedule an in-class presentation and activity on pollution in your community school. Students from S.C. Bootle pose with their garbage bags from cleaning up their campus, and students from Fox Town show off their pollution artwork. FRIENDS had the opportunity to join Bahamas Forestry at a school visit during Forestry Week, March 18th-22nd. 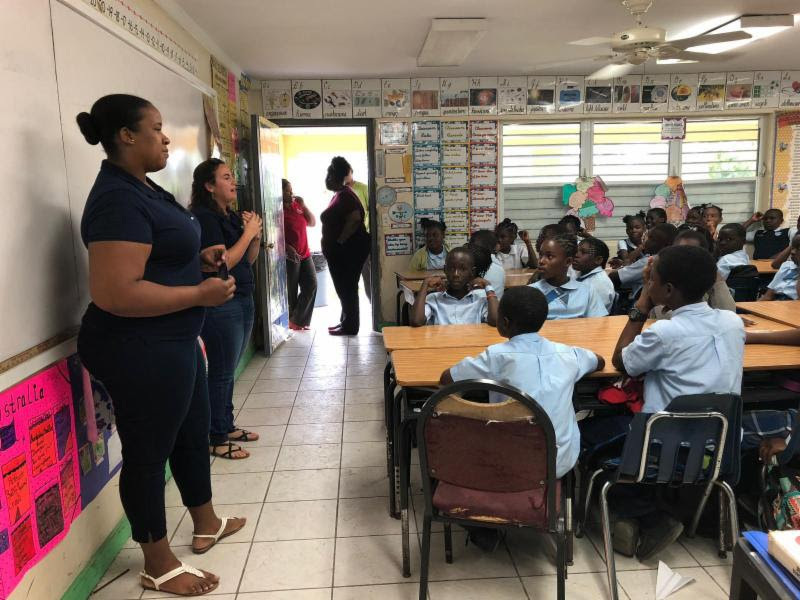 FRIENDS and a representative from the Antiquities, Monuments and Museums Corporation (AMMC) went along with Bahamas Forestry to Treasure Cay Primary to highlight the importance of native forests in The Bahamas, as well as talk about conservation and natural history. Forestry Officers spoke about the three kinds of forests found in The Bahamas: mangrove forests, pine forests, and coppice forests. FRIENDS spoke about the importance of conservation and taking pride in keeping these forests clean. 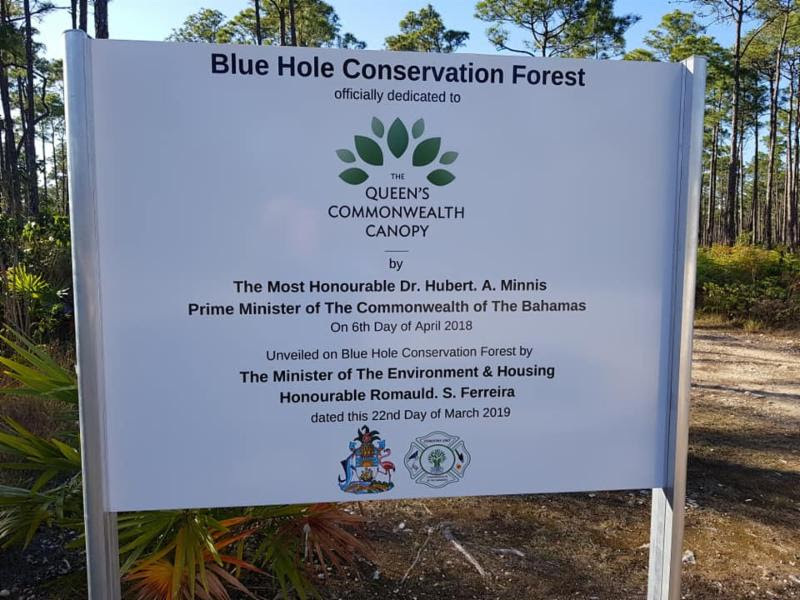 AMMC spoke about how these forests have natural resources in them that contribute to the natural history of The Bahamas. It was a very interactive and informative session with the students. Thank you to Terrance Rodgers of Bahamas Forestry for partnering with us! FRIENDS' education team speaks about the importance of conservation in our native forests to students of Treasure Cay Primary. There are camps for ages 3-16! Space is limited and will be first come-first served. Download a form from our website or visit the office to register. Let us know if you'd be interested in sponsoring the commitment fee for underserved students! 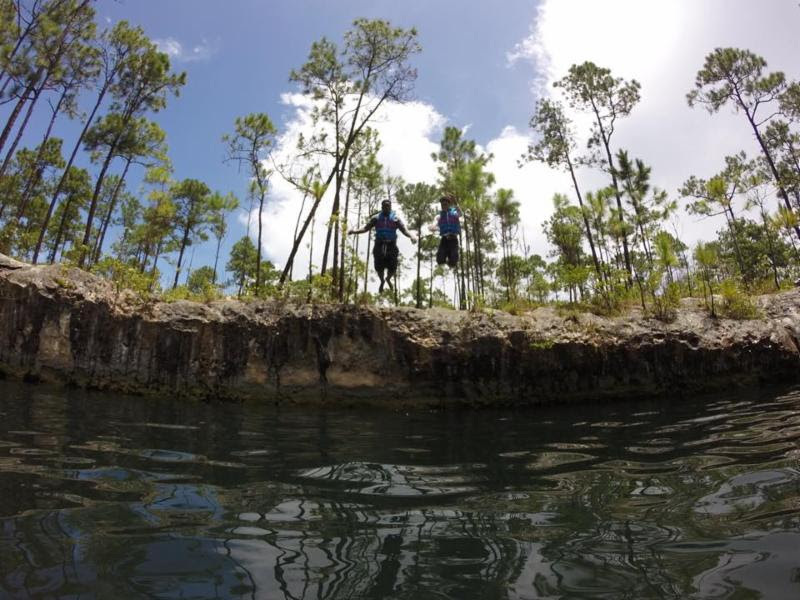 Campers jumping into Sawmill Sink Blue Hole last summer during summer camp. This could be you exploring your natural environment this summer! False killer whale gets "dentures"
Affectionately known as Ducky, the false killer whale skeleton that is currently being re-articulated recently had a bit of plastic surgery...literally. When Ducky stranded on Duck Cay (see where the name came from?) on Cherokee Sound all but one of his teeth were lost. 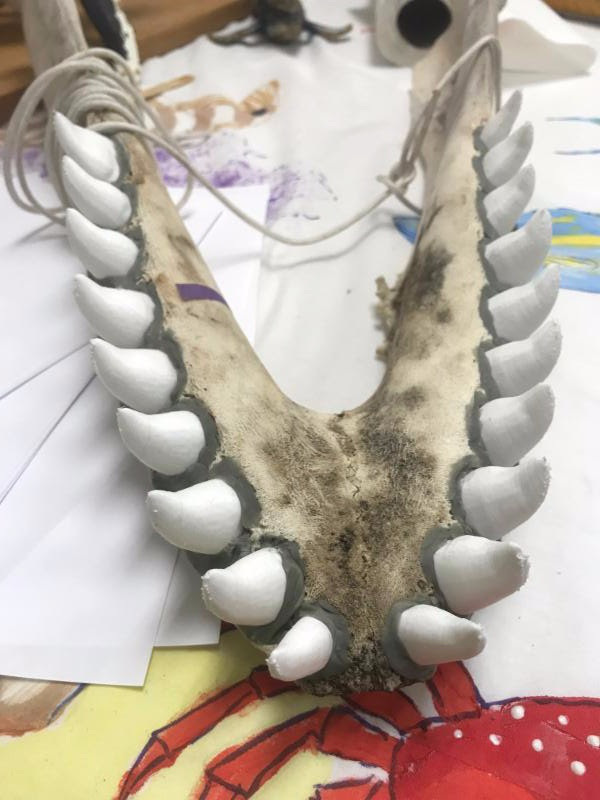 Using measurements of the original tooth and the teeth sockets, the Jackson Hole High School Digital Fabrication Lab 3D printed a new set of plastic teeth. One of our volunteers, Karen Van Evans, recently took on the challenge of installing the teeth in the lower jaw - she did an excellent job! We look forward to adding the teeth to the upper jaw soon as well. Ducky is set to have more 'work done' in the next couple months with the goal of completing the project this year! 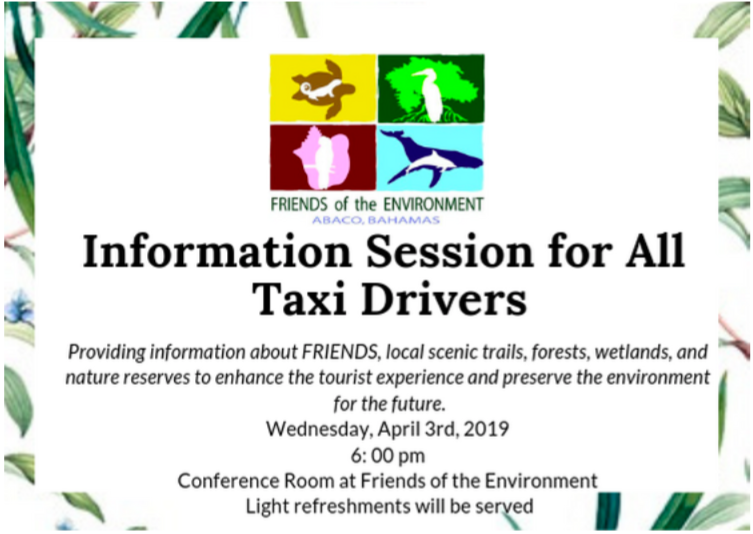 On Wednesday, April 3rd at 6:00pm FRIENDS will be hosting an information session for all Taxi Drivers of Abaco. 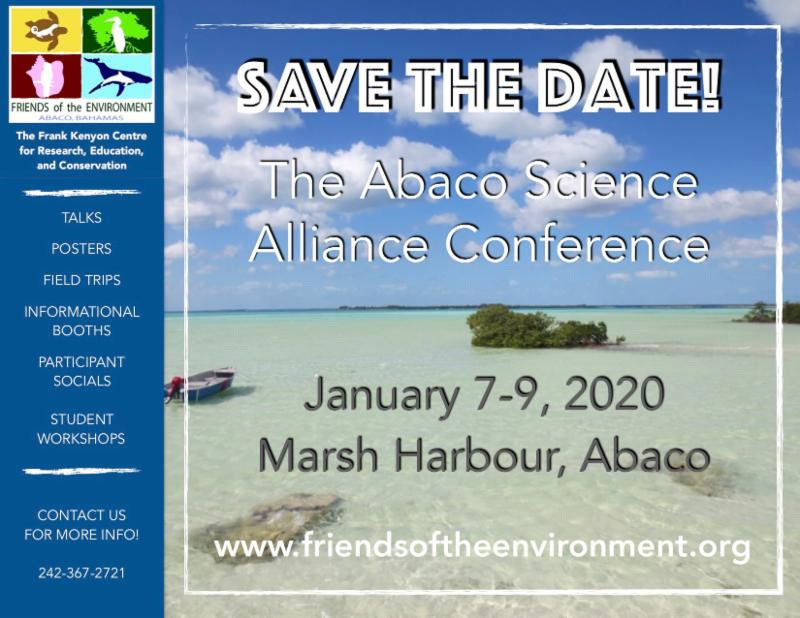 Here, we will provide information about FRIENDS as well as natural history and resources of Abaco, facts that make Abaco so unique and more. Please contact us if you need directions! 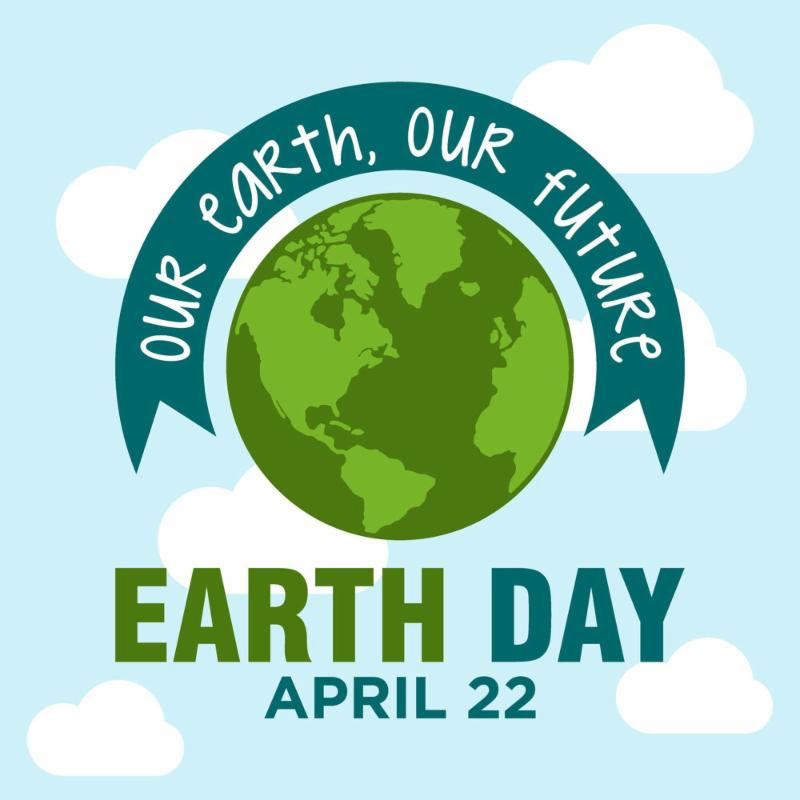 Earth Day is coming up on April 22nd! 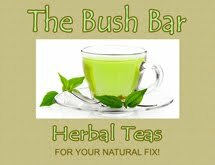 This is a great day to raise awareness on conserving our natural resources on our planet. 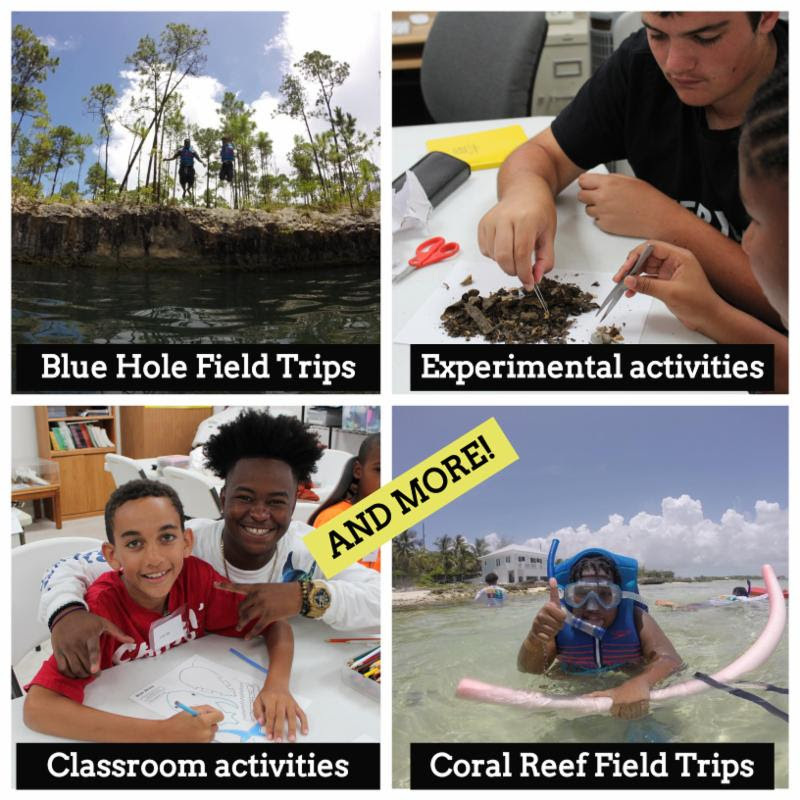 To celebrate Earth Day this year, FRIENDS will be incorporating "Project Coral" into a number of grade 7-8 classes around Abaco by showing our completed Project Coral video and doing an activity. Stay tuned for more details and dates! 1-2 paid internships are available for Bahamian students and other (unpaid) positions are also available. 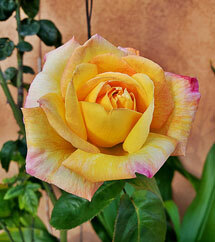 Experience with education and youth leadership are highly favoured. Strong swimming abilities are a must! 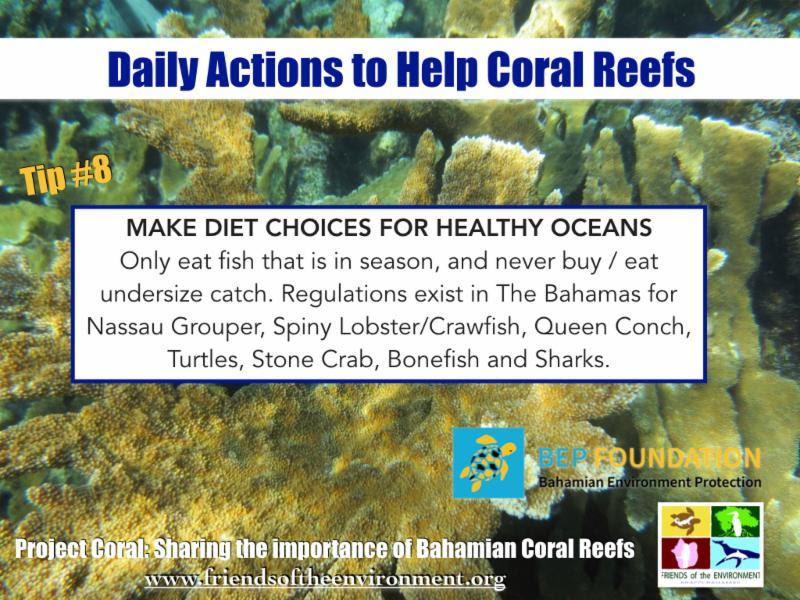 Make wise diet choices by eating fish only when they are in season, and not supporting purchase or consumption of undersized catch. 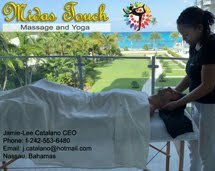 Abaco is one of four islands in the Northern Bahamas that boasts forests of Caribbean Pine (also called Abaco Pine here). The pine forests are a fire climax community, requiring fire to ensure that the forests are healthy and that the underbrush is clear enough to allow young pine trees to grow. Because of this, the pines must be able to survive the flames of a raging forest fire. 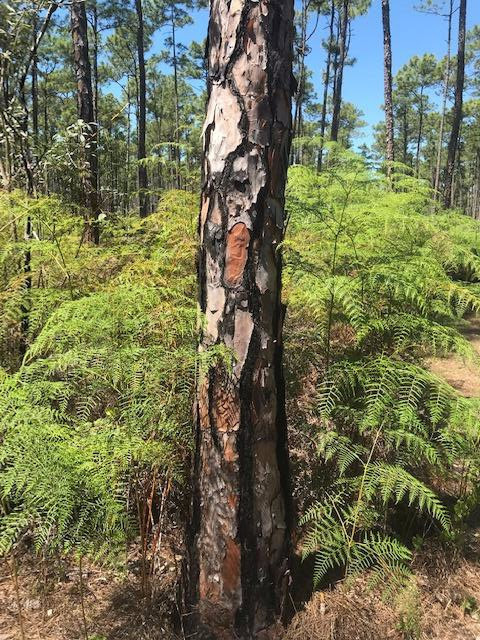 The thick bark of Caribbean pines help insulate the tree from fire, while the resin can help to extinguish flames on the tree. High branches allow heat from the fire to disperse. You can see that the tree below has survived a fire and the surrounding bracken fern and other underbrush has regrown.